Rome: Serie A club Cagliari apologised on Sunday to Blaise Matuidi for the racist abuse fans directed at the Juventus midfielder during the Italian champions 1-0 win in Sardinia on Saturday, the second time he has received such abuse in as many weeks. 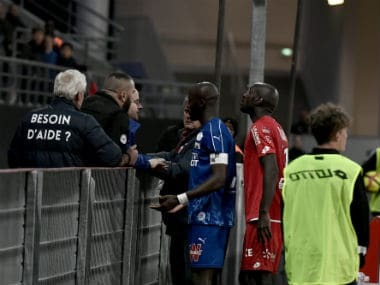 Writing in French on their Twitter account, Cagliari apologised for the abuse, which took place late in the first half of a tense encounter at the Sardegna Arena following a clash between Matuidi and a Cagliari defender. "You are a fantastic player and an example to young people. We want to apologise to you if you were insulted for the colour of your skin at the Sardegna Arena," said the club. "The Sardinian people want nothing to do with racism. Only ignorance can explain certain behaviour. Respect." After hearing the abuse from the stands Matuidi rushed to referee Giampaolo Calvarese but the official ignored the French international's plea to intervene and Medhi Benatia and Paulo Dybala had to calm their teammate down. "Today I experienced racism during the match. 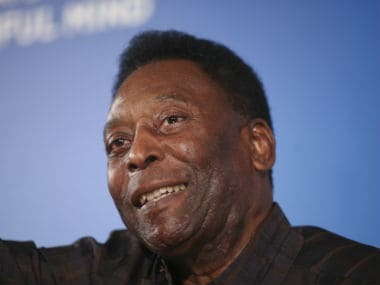 Weak people try to intimidate with hate, I am not a hater and can only be sorry for those who set bad examples," Matuidi said in a statement to AFP. "Football is a way to spread equality, passion and inspiration and this is what I am here for. Peace." 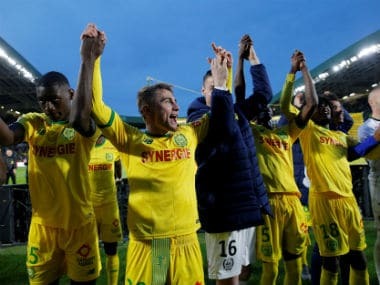 On Sunday Matuidi's old club expressed their support for their former player, saying on Twitter that "The Paris Saint-Germain family is with you". 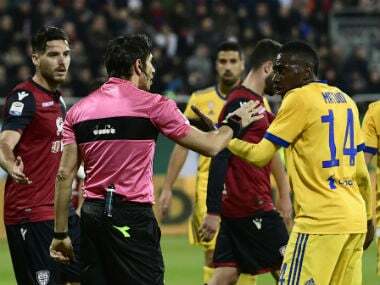 The abuse Matuidi received at Cagliari came after similar racist chants directed at him during Juve's 3-1 win at Hellas Verona late last month, for which Verona were fined 20,000 euros ($24,000) by the Italian league.